I usually end up talking to my podcast guests for around an hour so lots of great stuff ends up being left out of the final edit. This John Cardiel story from my conversation with Tobin Yelland was just too good not to share plus I didn't have another story lined up for this month. Listen here and subscribe in iTunes. If you like the podcast rate and review it in iTunes. That really helps people find the podcast. In this episode I recommended new listeners check out the Mostly Skateboarding Podcast archives which can be easily streamed from our SoundCloud page. I also mentioned Tobin's Chrome Ball Incident interview which is a great read. 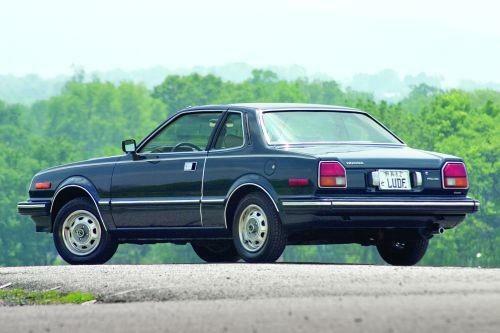 As promised, here is a photo of a 1982 Honda Prelude like the one from this episode. Damn man that's an old car.